One of my associate pastors recently said, “I’ve been to churches that felt like going to a country club with Jesus music.” How sad, that many churches have become places that are void of redemptive passion. Where everyone is satisfied with the way things are and they see no need to get involved in reaching beyond the walls of their favorite gathering place. Besides, it’s messy out there in the world, and comfortable people don’t like to be bothered with messy things. This mindset often comes upon us before we realize it. The world is full of disconnected people, and the disconnect has worked its way into the very place where connection is essential: the church. We live in a society of islands. People who don’t know their neighbor and they live with no real sense of community and no depth in their relationships. Jesus modeled an amazing redemptive passion in his earthly ministry. He loved people… the lonely, hurting, marginalized. He was so concerned for disconnected people that Luke records a critical moment in 9:51-55. Luke writes that Jesus “Set his face to go toward Jerusalem,” which conveys the unwavering focus of a man on a mission, in this case a Savior with a destination. In discussing growth barriers, many churches lose sight of something Jesus never lost sight of: passion for people. We get so caught up in programs, budgets, and buildings that we end up going through religious motions instead of igniting redemptive passion. When we lose our passion for people, our effectiveness vanishes and the fire turns to ember. 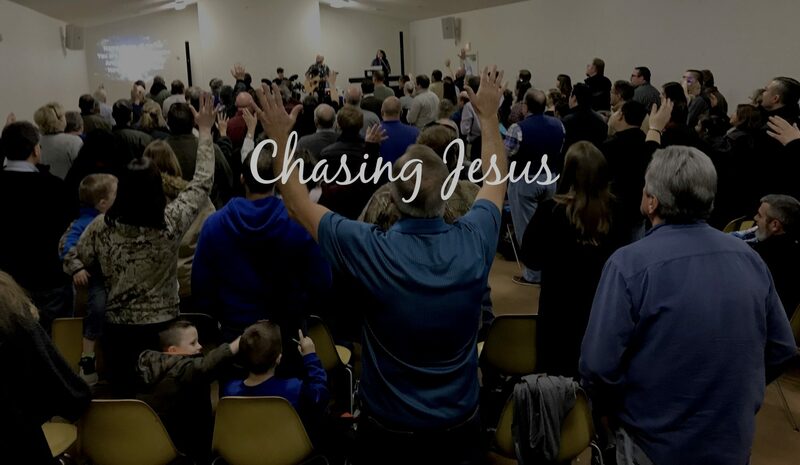 Dietrich Bonhoeffer said, “The church is only the church when it exists for others.” It is clear from scripture that the most important people to God are those who are disconnected. Jesus left the ninety-nine to reconnect with the one who was lost. If the disconnected are important to God, they should also be important to us. Neil Cole sums it up well when he reminds believers, “If you want to reach people for Jesus, you’re going to have to sit in the smoking section.” We don’t find “smoking sections” in today’s world, but I think we all know what Mr. Cole was getting at… We’re going to have to get our hands dirty; we’re going to have to endure uncomfortable situations, and we’re going to have to be willing to be inconvenienced for the sake of the gospel. Jesus never said it would be easy, but he did say it would be worth it. With this in mind, we must put a greater emphasis on reaching out with passion. This includes praying with anticipation and developing creative ways of evangelizing our community. 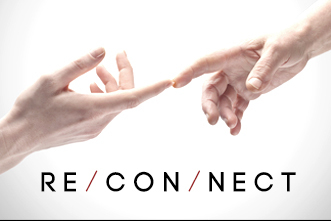 Reconnecting the disconnected to a vital relationship with Jesus Christ is the objective. This means that whether you are leading a bible study, changing a baby’s diaper, rehearsing for worship, standing in the grocery store checkout line, typing in your cubicle, eating lunch, hanging out with friends, sitting in a classroom, or watching your kid’s soccer game… you have the opportunity at that moment to reconnect the disconnected to a vital relationship with Christ. You are the Body; be passionate about it… Mission is everywhere!